The year 2016 is bringing Lexus lovers many new and delightful things. Among the most exciting on our list is the all-new redesign for the 2016 RX350 luxury crossover vehicle. At a starting MSRP of $53,950, the new RX350 puts forward an impressive suite of upgrades from the 2015 model, boasting improvements in performance, design and reliability. With Lexus' most recent and advanced innovations in vehicle technologies packed into every design aspect of the new RX, it shows up chiseled with elegant features from the outside to the interior with very little left to desire once put into gear and taken to the road. Including the all-new RX Hybrid F-Sport, the 2016 Lexus RX line offers the best in every spectrum of desires for a luxury crossover. 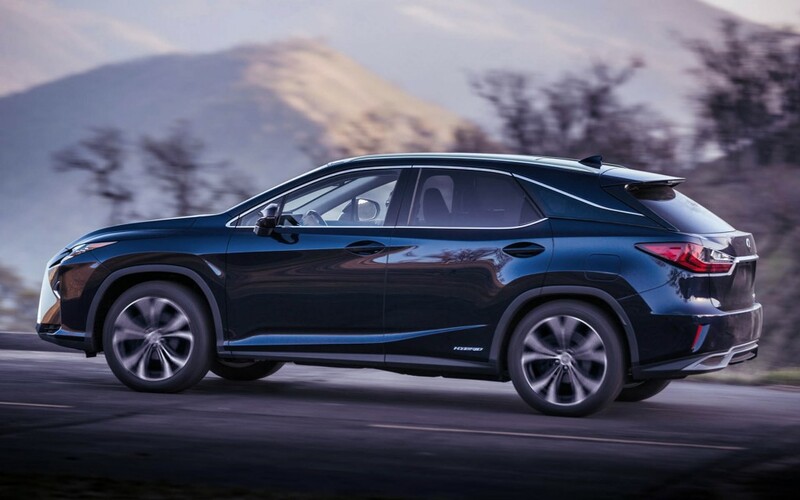 We've gotten down to the nitty gritty in terms of separating all that's new with the redesigned 2016 Lexus RX350 versus last year's 2015 model. Here are some tables outlining the main differences on a per-package basis.